Welcome to JAX Fray - your home for FUN things in Jacksonville! 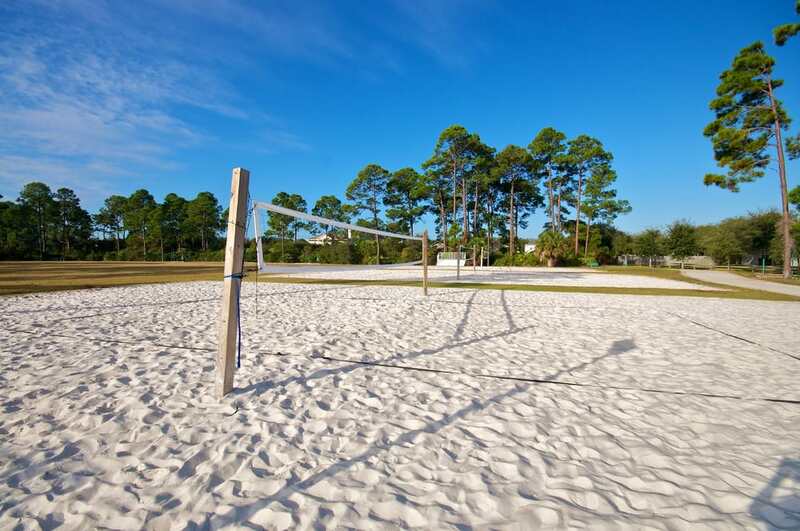 You're about to join our Spring season of Sand Volleyball in Jax Beach! We're hitting the beach Wednesday Evenings for some awesome social co-ed 6v6 Volleyball! Games are from 6:30pm-8:30pm (tentatively) in Jax Beach and you're in the heart of the action! Games will be 6 weeks in length with playoffs afterwards! After the games we'll keep the fun going at Brix for mingling and grabbing some grub from the Brix kitchen!